The Live Free t-shirt is a bold statement of freedom, with a design featuring a skull wearing a retro bikers helmet. Show the world your pride and express your free way of life by wearing this rebellious t-shirt. The design is something I'm personally attracted to and I feel it's unique to Roley. 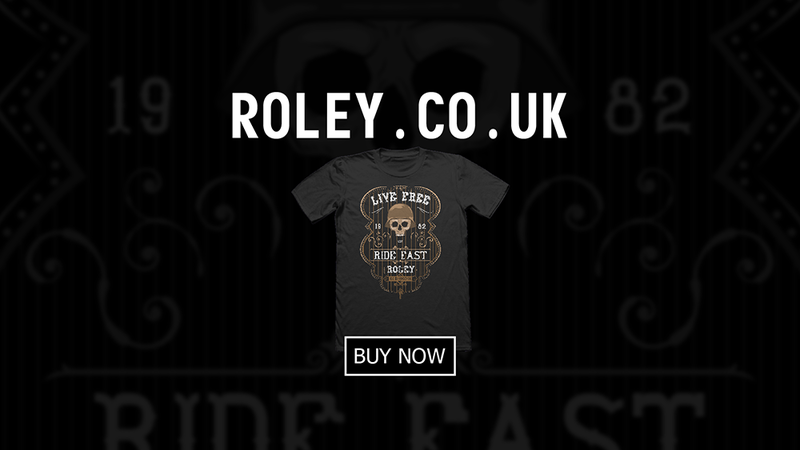 So you can expect more in this style in the future - Roley Live Free shirt.